Aylin has Angelman Syndrome, a neurodevelopmental disorder characterised by epilepsy. She has problems with motor coordination and balance and her development has been delayed. As long she’s under the shade and there’s no wind, Aylin loves being outdoors, particularly swimming and playing with her toys. Aylin’s brothers love to ride their bikes to the park and Elvan has always hoped there might be a way for Aylin to join them. 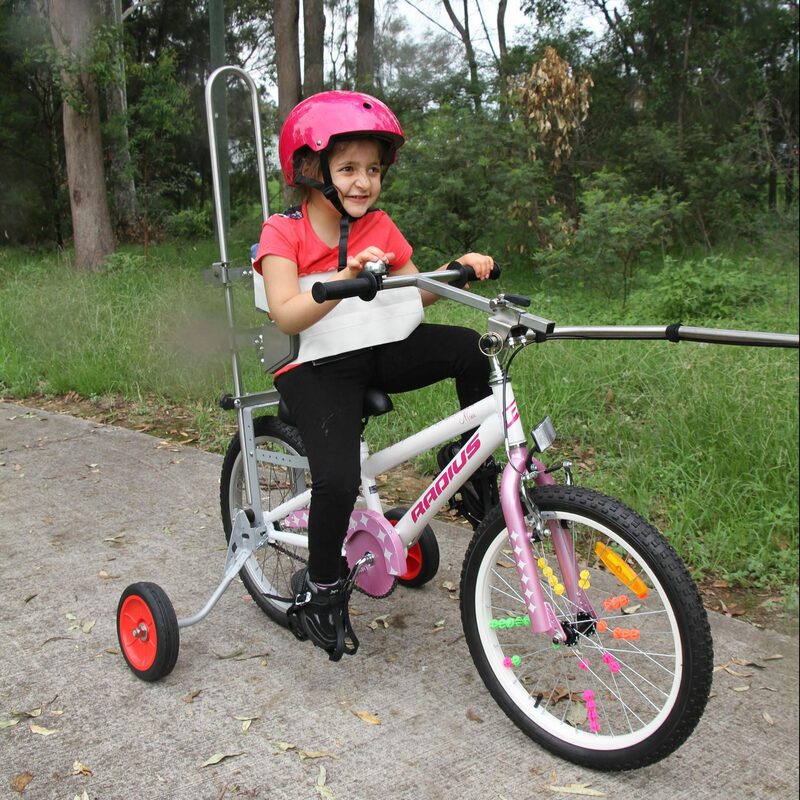 But the family couldn’t find a bike to suit Aylin’s needs. Until, that is, they got in touch with Freedom Wheels. Aylin has never been able to walk. She kept trying to lift up both feet at the same time. So to get around she had to shuffle along on her bottom. 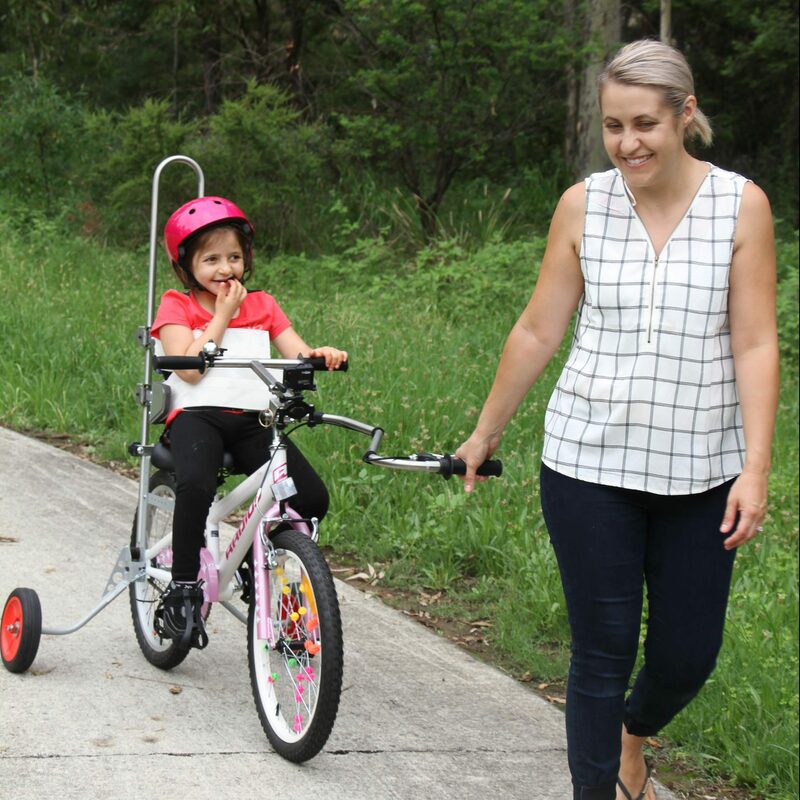 But pedalling her new bike teaches Aylin the concept of using one foot at a time. So, Elvan hopes, with more bike riding, Aylin will eventually learn to walk. 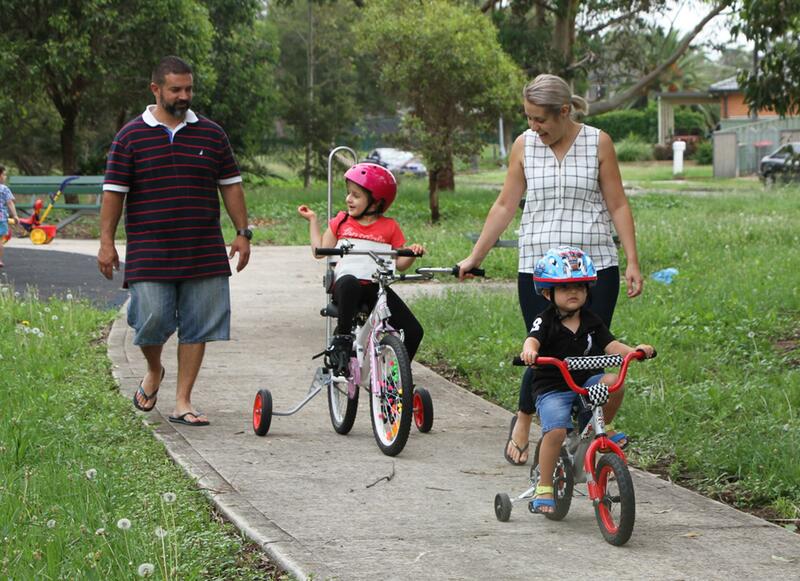 For the time being Aylin is riding her bike to the park with her brothers and the family couldn’t be happier.